1. Does EpiCamera work on a Mac? EpiCamera is a web based solution, we work with Safari, Chrome or FireFox browser on Mac. But for the WebCam upload software, it is currently support for Window XP, Vista and Window 7 only. 2. Why can't I see "live" / "real-time" / streaming video? EpiCamera is support HTTP and RTSP streaming. If you can't view the video or images, it could be the streaming URL is wrong. You can find out your camera streaming url at here or contact your installer for assistance. 3. I am concerned about privacy issues. Can anyone access my cameras without my permission? Your camera setting, stored images and videos are private and securely stored. You can set the privilege for user who access it. 4. How do I delete the pictures / videos in my Archives? Login to EpiCamera. In the left menu, click on the My Camera, Event List and search for images you want to delete. Click once on the image you'd like to delete. You can select multiple images by clicking once on each image you'd like to delete. (To unselect an image you've selected, click on it again). Then, click on the Delete icon. 5. How do I access EpiCamera using my mobile phone? You can use the mobile browser to visit www.epicamera.com or install our iOS or Android apps. 6. Will my cameras automatically recover from the outage when connectivity is restored? Yes, your cameras will automatically connect to EpiCamera. 7. Do I have to install additional software to use this website? No, our system works on all major web browsers. Unless you are using webcam, then you will need to download this software here. 8. Why I failed to upload images? Please check if Internet connection is working, username and password is correct. 9. Hi I am from Geneva, Switzerland. I am looking for the right surveillance camera system to overlook my fitness centre. The system should be able to support around 5 cameras (indoor only), 7-10days storage of data, can be accessed via computer, Iphone or Ipad, multiple admin (around 1-3 employees).Is EpiCamera the right solution for us? Our cloud surveillance solution is suitable for you. There is no restriction of number of camera that you want to add to your account. We would suggest you to get 1GB of space per camera for 7-10 days of storage. You may refer to storage calculator to get estimated storage that you need. For your information, EpiCamera is accessible via internet browser in any computer, iPhone, iPad and Android phone. Also, we have launched Android app and coming up with iPhone and iPad soon. You may sign up as a user to try it out. We are giving free 100MB storage to new user now. 10. Is it possible to check my cameras by trial? I need to check the performance of your service before buying. For your information, you can signup as a user and get a free Epi 1 account for a month to test your camera before buying. 11. The site doesn't show any camera that can be bought. Do you supply any camera or is this purely the software? We do not any sell IP cameras. We merely provide Cloud Surveillance Solution. If you need to buy camera, you may refer to our reseller. 12. I would like to know if you are interested to establish a partnership where you offer me a white labelled website with my company logo, support and free accounts for demonstration to my customers? Anyone interested to be EpiCamera Reseller can visit to reseller page. Meanwhile, you may login to our demo account for a preview (username: demo; password: demo). Interested personnel please contact us. 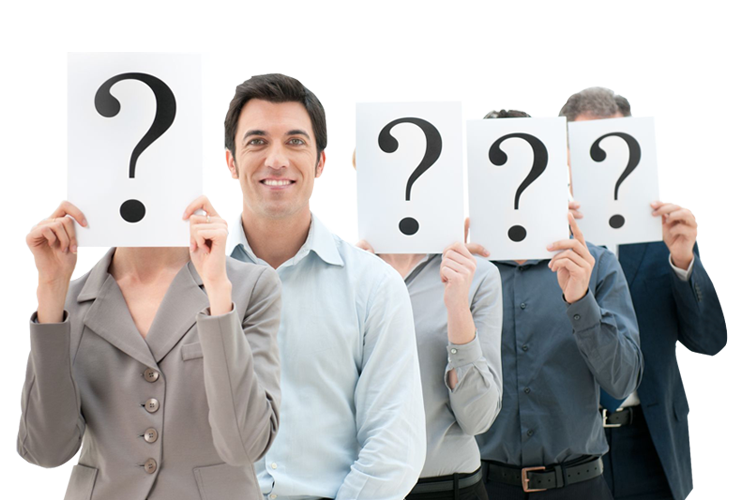 We will forward interested personnel’s details to our business development department and they shall get back to you shortly. We will email the agreement and white label appendix to our potential partners when things are confirmed. 13. Do you have reseller in Malaysia? Yes, please visit our reseller network to look for one. 1. Which webcams do you support? Do I have to buy my webcam from you? EpiCamera works with all USB webcams (such as Logitech, Creative, Microsoft, Swann, etc) as well as most webcams integrated into netbooks and notebooks. 2. Which IP Cameras do you support? Do I have to buy my IP camera from you? All IP cameras with FTP feature are supported by Epicamera. No, you do not need to buy IP camera from us, but you can always refer to our reseller if you need one. 3. Do I need a webcam with motion detection? Should I buy one of those nice glass-optics auto-rotating webcams? Motion detection is built into the software downloadable at Download and should work with most webcams. You do not need to purchase a "motion detection webcam". Also, webcams that rotate to track people will result in false motion detection and are not advisable for use with EpiCamera. 4. Do you support analog CCTV cameras? If the analog camera or video recorder come with FTP feature then it can be works with our system. 5. How to set up IP Camera? Below is the list of IP cameras that Epicamera supports. Click your camera and download the manual to configure your IP Camera. 6. Which is the best web browser to use? EpiCamera is best viewed in IE 10 and above. Google Chrome, Firefox, Safari and Opera are supported. 7. How do I connect and configure my cameras to the network via wired network and wireless network? For wired: Configure your IP Camera through web browser with camera IP Address. Then configure FTP settings by entering the FTP server, username, password and port number (By default FTP port is 21). For wireless: You need to plug in the network cable to the camera and do the above configurations before you can start setup for wireless mode. Secondly, make sure SSID and wireless security key (WEP or WPA) are correct. 8. How do I configure my existing camera connect to Epicamera? For IP Camera with FTP features you are Epicamera ready. 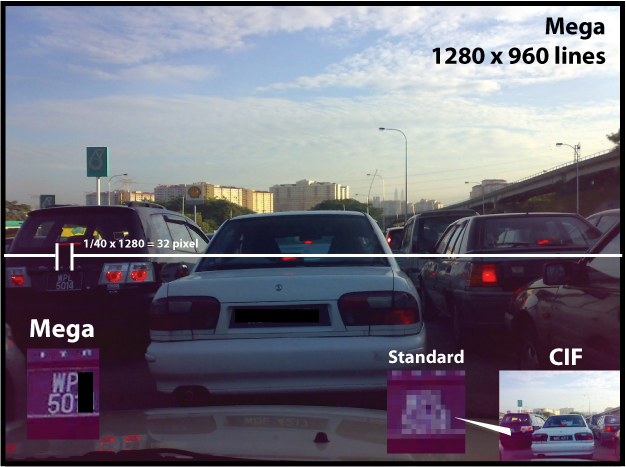 For analogue camera, you need to have a video converter (analogue to digital). Please contact your camera vendor for the video converter. 9. My camera model: HIKVISION Models DS-7204HFI-SH/A . Would like to check with you how to fill in the "http://" and "rtsp ://" ? Based on our findings, HIKVISION DS-7204HFI-SH is a standalone DVR. If it comes with FTP features, you may configure it to connect to our cloud. If your camera is a IP camera, you may signup as the user to try our service. We are giving 100MB free space now. 10. 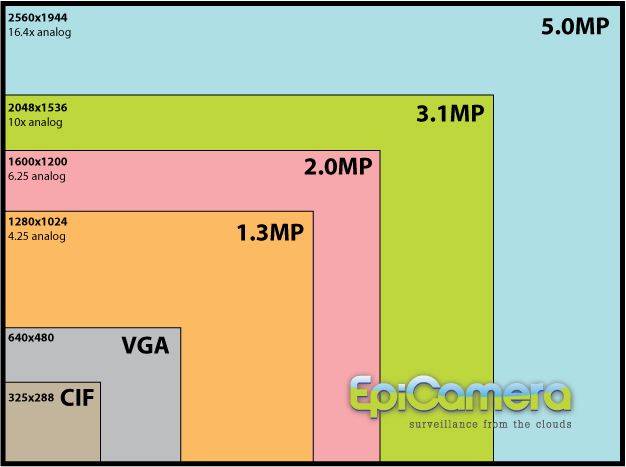 How can you tell whether an IP camera will work with EpiCamera? As long as the IP Camera has built in FTP features and you can find it's MJPEG stream URL, it can be connected to EpiCamera. Please find the set up guide at https://www.epicamera.com/set_up_guide and https://www.epicamera.com/supportedcamera . 11. It shows "Camera Loss" when I want to view the camera. What should I do? Please refer to our troubleshooting guide. 12. My camera model is RVIP-IRB1080, can you help in the set up procedure? Our system only support certain models of rstp due to different stream format. You may download http://www.telerik.com/download/fiddler to find out your MJPEG source and set it in Snapshot URL textbox at "Edit Camera" page. 14. Feeling slow in viewing Live View? When you see blank images or incomplete images, this is due to your internet connection speed not fast enough to upload the complete images or load the images within the interval time. Firstly, you can go to View Settings to change the Image Interval Time to longer interval time. For example, interval time from 3 seconds change to 5 seconds. 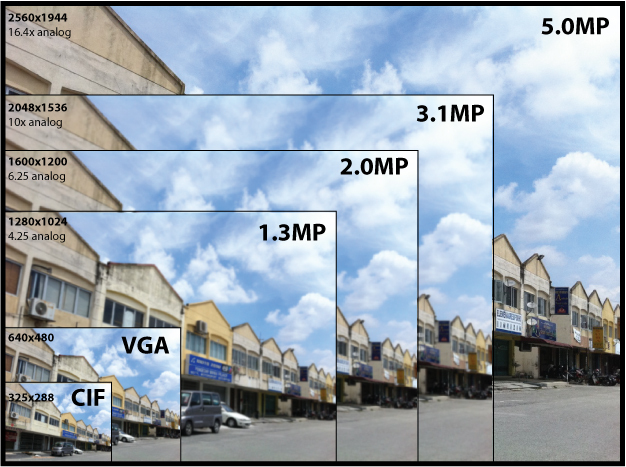 Alternatively, you can reduce the image quality at your camera setting. Please consult your installer for the camera setting. 1. How do I upgrade to my account? Click on our Pricing to determine the service you need. 2. Is the Basic Plan really free? Will you automatically start charging my credit card after 7 days? The Basic Plan is indeed really free. We do not ask for your credit card information at any stage of the registration process and will not automatically charge at any time. 3. How do I know I can trust you with my credit card information? We do not ask you for your credit card information. All card processing is done by respected and recognized international company- PayPal, which do not disclose your credit card information to us. 4. How do I make a payment? Subscriber can pay by Paypal or credit card through our secure online payment system which managed by Paypal. Subscriber can also pay to their local reseller. Please contact us to check if there is any reseller in your area. 5. How do I recover my forgotten password? Click on forgot your password link and password will be sent to your email after security question is answered correctly. 6. Can I change my account username and password? Yes, subscriber can always change their password. 7. Can I share my account with others people? Yes you can, but for security consideration, subscriber is not encouraged to share account. 1. If I use your technology and install 1 camera to get 100MB, how can I get backup for the videos? For your information, we only provide image storage at the moment and video storage will be provided in the near future. You can download the images at Image Listing. Please refer to user guide for more details. 2. Do you support H264? We currently only store the uploaded images via FTP and we support all the image formats. Video storage is possible, but only for motion detect video due to the constraints of internet connection and storage space. 3. Is it possible to download the recorded videos? Uploaded images or videos can be downloaded any time. 4. What happens if some cameras stop working? Does your platform have a monitoring page and that can tell us when a camera stops working? Yes, when our system does not receive images from your camera within a period, our system will send email to notify the user. You can also check the camera status on the camera listing page. 5. I would like to know how your cloud platform works: receiving videos by FTP or getting frames directly from the cameras by rstp/http. If your platform works in both cases, which is more reliable? Our system receives images or video via FTP. And user can view their camera slideshow or video streaming via our website. Image upload burdens less to the internet connection and video upload can view more in detail. © 2019 TimeTec Cloud Sdn. Bhd. All right reserved.